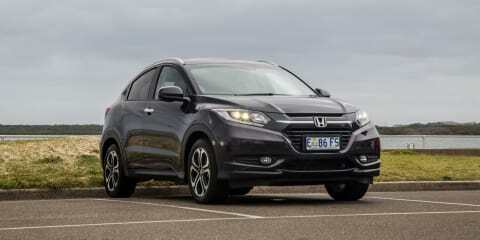 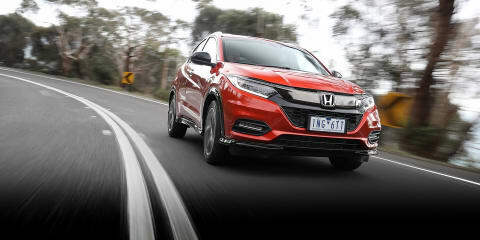 The Honda HR-V VTi-S remains a fantastic, practical small SUV offering up there with the best in the business. 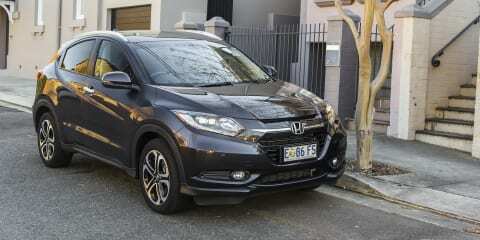 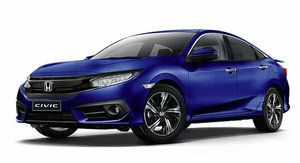 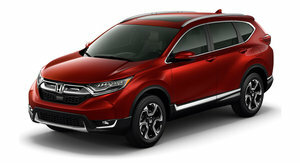 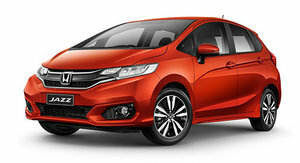 Is a mild update enough to keep Honda's HR-V relevant amongst a bunch of eager competitors? 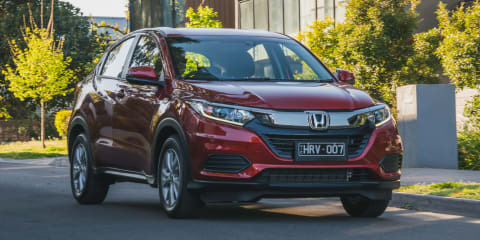 Honda’s HR-V remains the best small crossover on sale if your priority is finding maximum interior space within minimal exterior dimensions. 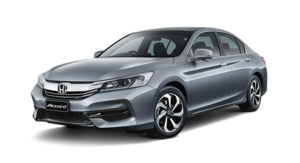 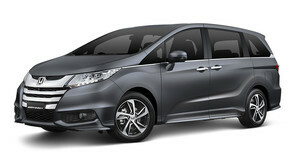 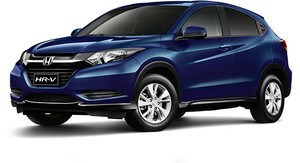 It won’t make your pulse race, but it’s a master of unpretentious utility. 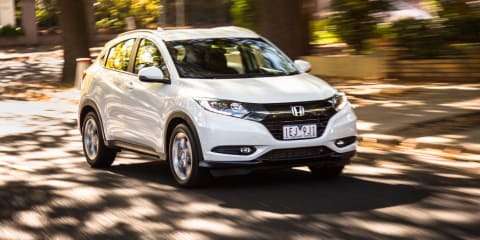 The Honda HR-V VTi-L has served its term in CarAdvice's long-term fleet. 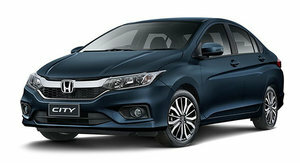 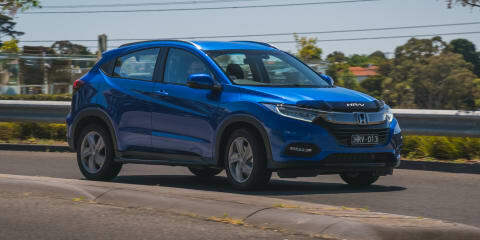 After initially flying under the radar, the HR-V sparked a lot more conversation around the CA office and split opinion among the team. 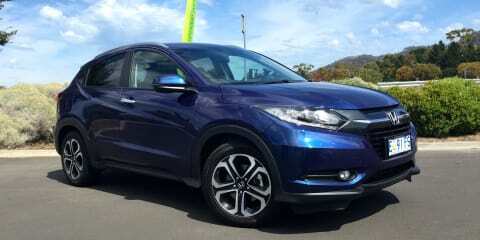 The Honda HR-V VTi-L continues its residency as a member of the CarAdvice long term fleet. 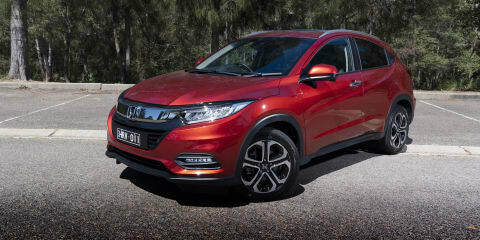 Our time with the Honda HR-V is underway, the VTi-L is the latest SUV to join the CarAdvice long term fleet. 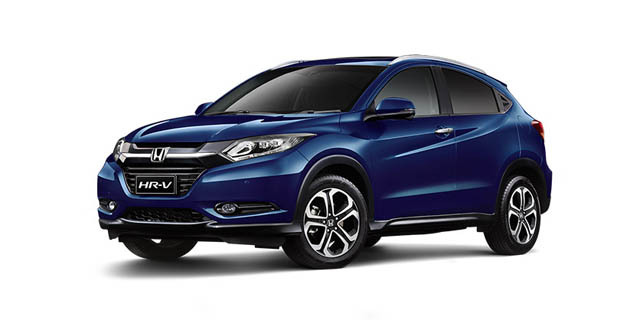 The Honda HR-V returns. 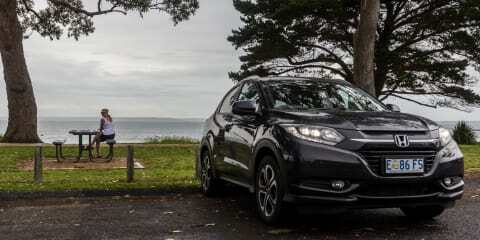 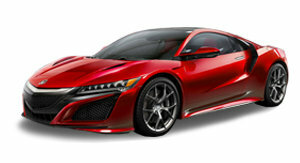 How does it fare against the Qashqai and Trax, and just as importantly will how will it handle the imminent Mazda CX-3?